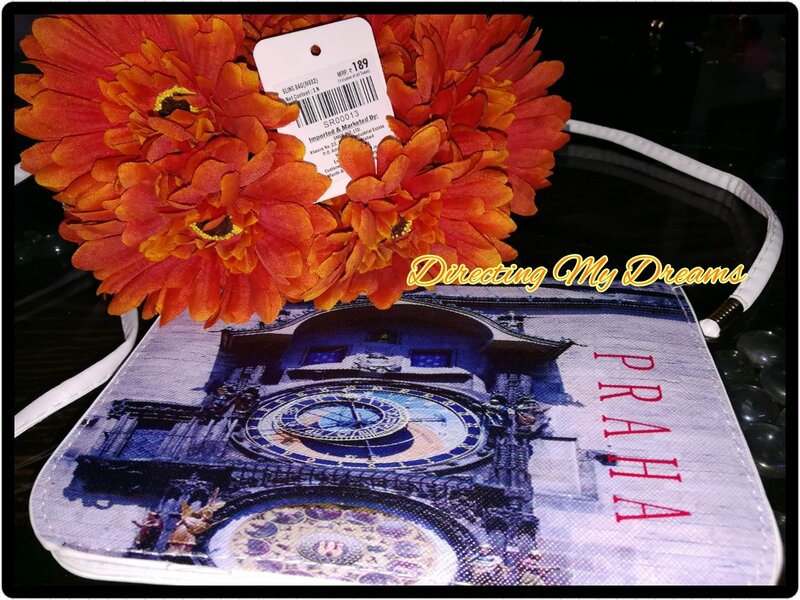 Shopping is always need of the day, from day to day shopping to special occassions, shopping is always on top list. While shopping one thing we think the most is saving. Recently I came across, Super99 store – a store that make shopping economical and you can buy products priced as low as Rs.29. Super99 is a store where most of your needs are fulfilled in better prices and shopping here is always light on pocket. Super99 has 35 stores across India. The wide range available at Super99 store is amazing and with the low price tag its worth shopping. 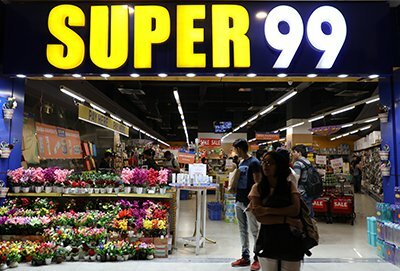 I visited Super99 store at Shipra Mall, Ghaziabad and loved every bit of shop. Loved the wide range at such reasonable price. 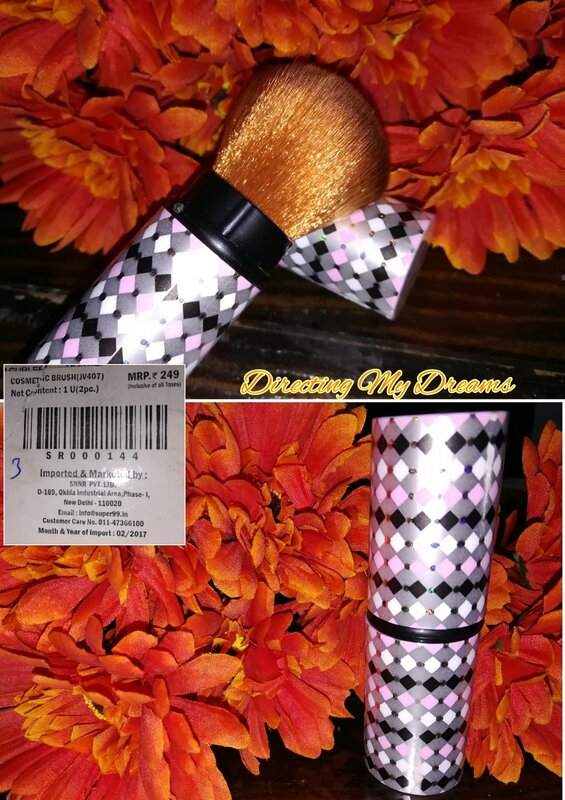 It was a random first time visiy for me but I fell in love with products and bought a few stuffs just because I loved them. 1. 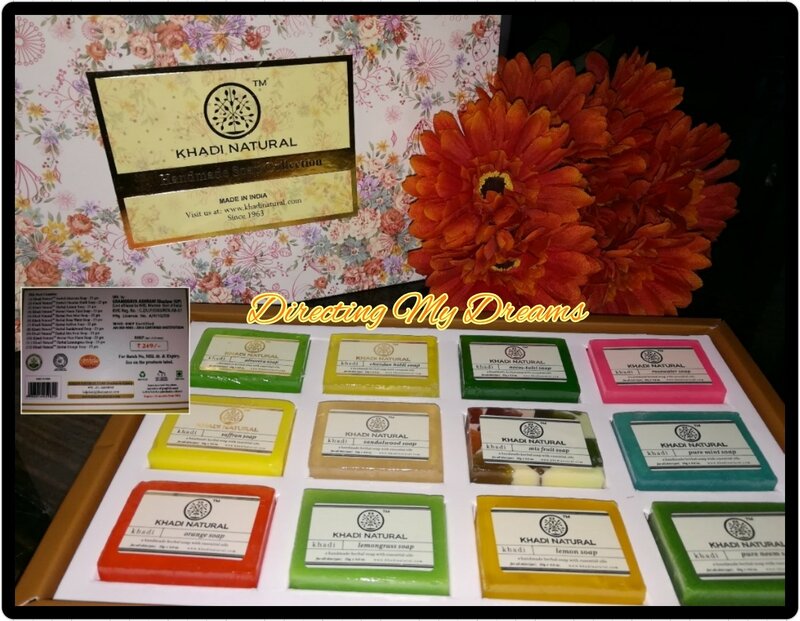 Herbal Soaps : Am a die hard fan of herbal soaps. Love the texture and amazing fragnance they have. 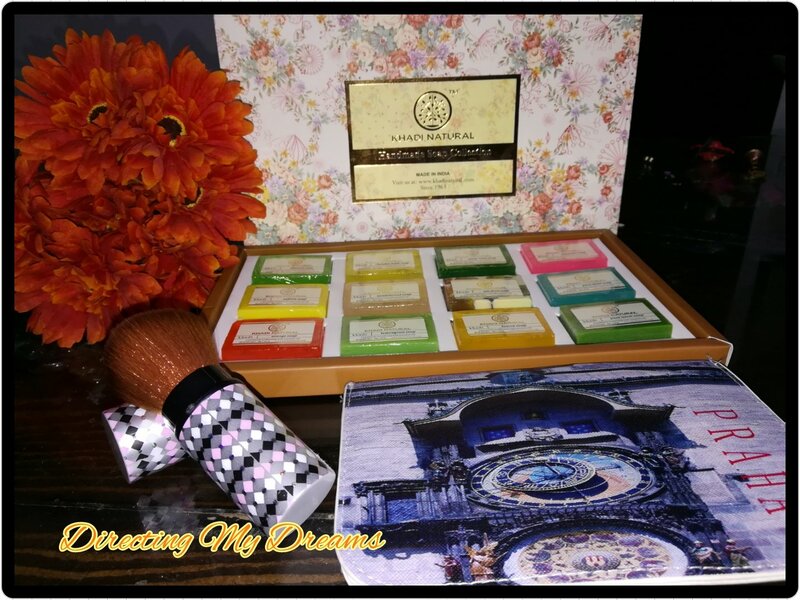 So when I saw the cute pack of 12 herbal soaps by Khadi at just Rs.249/-, I just cant stop myself from buying it. 3. Sling Bag : As I recently started morning walk routine and was in need of a small bag to carry my mobile and home keys, this little sling bag grab my attention and I just grabbed it and its just for Rs.189/-. Isn’t it amazing. Though I bought just 3 products on my first visit at the store but the store is now my favourite shopping destination and its just 2kms away from my home. So, what are you waiting for, check out the amazing Super99 store on web to know the amazing collection and locate the store near you and trust me you will love the store and it will be your favourite shopping destination forever. wow never heard of this store…it almost looks like the dollar 99 store we have here in Ahmedabad.